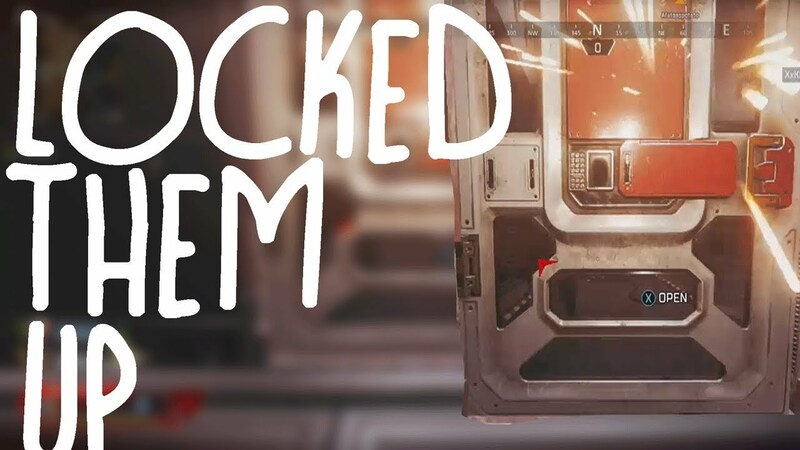 In this video I wanted to showcase a hilarious encounter that I had during a game of Apex Legends. I managed to lock a team up prison style in a room, while my team dealt with their only free teammate. We then had to put the locked team out of their misery.